Jack's is one of a zillion neighborhood bars in Hollywood that cater to the after-work crowd. For me, Jack's has the added advantage of being less than a block from my office in the First National Bank Building at Highland and Hollywood, and as they say, location is everything. Jack's other attraction is "Refrigerated Air." He advertises this feature with a big sign out front. It was the sort of day when one appreciate refrigerated air. Inside, Jack's is dark with maroon trim. Besides the row of stools lined up at the bar, there are eight cozy banquettes along the front and side walls. 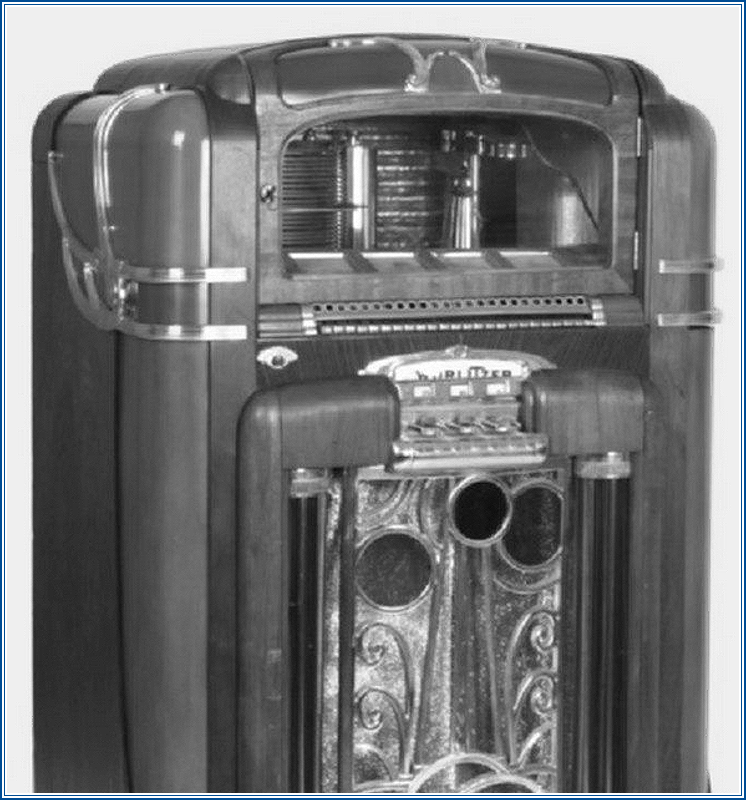 A Wurlitzer jukebox at the end of the bar was on a trip to Tuxedo Junction with Glenn Miller and his boys. I planted myself on an empty bar stool and ordered my usual, Scotch neat. While waiting for Jack to deliver my drink, I swiveled around on my stool for a look at Jack's other patrons. What I saw was pretty much Jack's usual Friday afternoon crowd. Most of his customers were young and middle-aged men in suits and ties, sans their jackets. 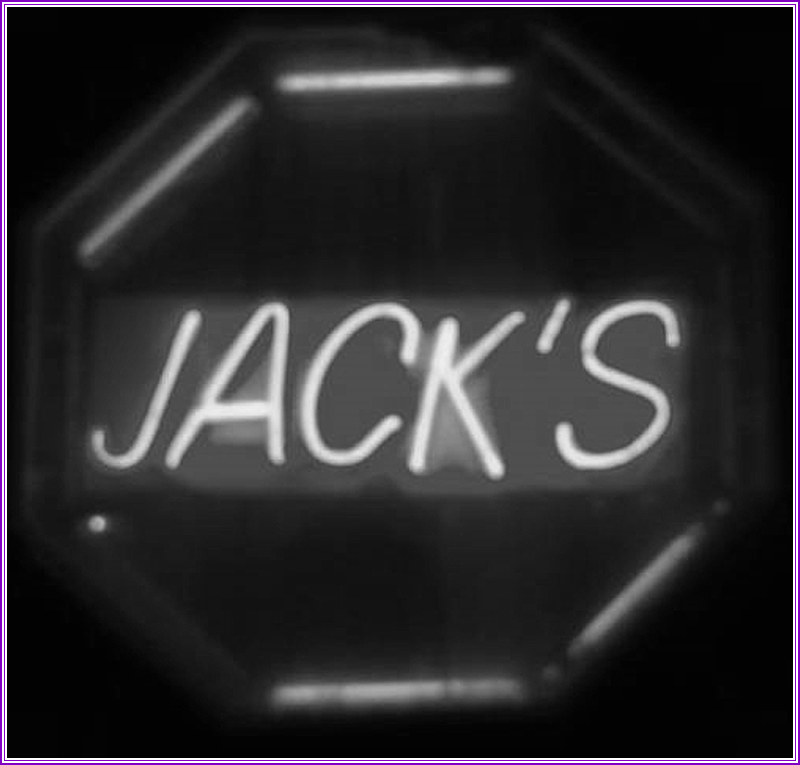 A few of the booths were occupied by men and women together, and one held four young gals who were among Jack's regulars. They worked on the other side of Hollywood Boulevard at the Max Factor salon. I knew one of them, a tall slender dish named Jill. I knew her because she helped me out with some of her specialized knowledge on a case a month or so ago. Jill is Max's expert on studio make up, which makes her a pretty important gal in this town. I was a little startled, however, when I realized Jill was watching me from the corner of her eye. I had no idea why, I was soon to find out. When Jack finally arrived with my Scotch, I jokingly complained about the service. "Damn, Jack, a guy could die of thirst around here." "Stop your whining, Spicer. I was delayed while looking out for your interests." "The interest sitting in the booth there with the other gals from Max Factor's. She said to give you this." He tossed a folded note on the bar next to my drink and walked away. Receiving a secret message from a hot tomato hasn't happened to me since the fifth grade, so I was curious. I unfolded the note and read, "Hi, Johnny. Remember me, Jill from Max Factor? You will probably think this terribly forward of me, but would you consider having dinner with me tonight? I feel the need for companionship and I'm all out of imaginary friends. Please meet me outside at six-thirty. If you can't make it or don't want to, I'll understand. 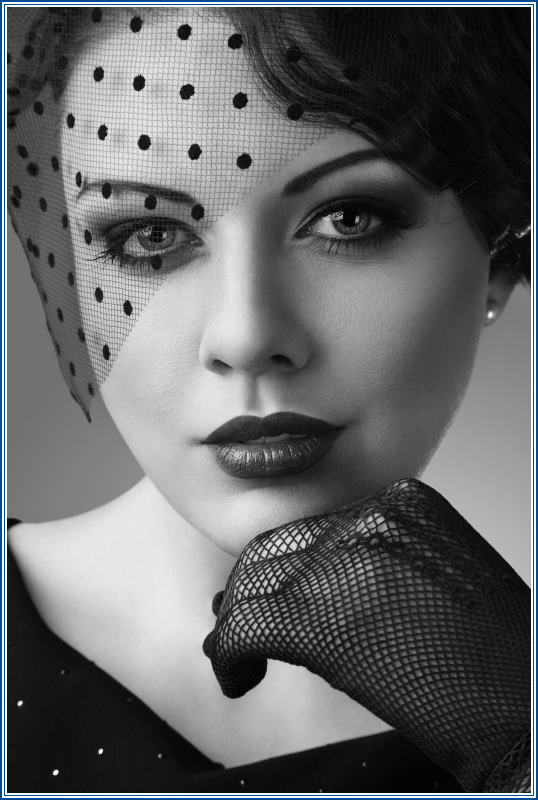 ~Jill"
Despite what most people think, private eyes do not live very glamorous lives. Most of us are too busy, too poor, or both to spend many nights on the town. So, hoping Amos 'n' Andy would forgive me for missing their radio show, I decided to meet Jill for dinner. Author's Note: Dear reader, your idea about what happens next in this story is every bit as good as mine, so I'm leaving the conclusion of the story up to you. Imagine what happens when Jill and Johnny meet at six-thirty out in front of Jack's. Decide if they go for dinner and where, what they talk about, and how the evening ends. If you care to share, that's fine, but the important part is for you to be satisfied with the story's conclusion.